Are you seeing or dating a Leo man who really seems to go after things he wants with tenacity? He may have Capricorn rising which makes his drive much stronger than normal. Success? This man has it and owns it! Keep reading for more information on what this combination brings. While there may be some difference that can make a Leo man be confused a bit; there are some really outstanding qualities that they actually share thus making Leo man that much stronger. They’re both about doing the right thing, getting justice, and making sure that no one is left behind. The Leo man with Capricorn rising will absolutely feel, he has a duty to take care of humanity as much as he can. This guy is all about quality in life. He’ll always be dressed in the best and most expensive fashions. Even if he cannot really afford the expensive stuff; he’ll still manage to look like he came off a modeling runway. He strives to always make sure he gives and looks his very best as he never knows who he will run into. This of course; makes him really attractive to other people and wins the affections of many. This combination has a set of values to live by. Their standards are very high as the Leo/Capricorn rising man has expectation for people to always do their very best as human beings. He wants to be successful in whatever he does and will work as hard as necessary to make that happen. You won’t find slacking going on with the Leo/Capricorn man. In fact; the problem may be that he becomes a workaholic. Truly he values hard work and being able to build a solid future for himself and his future family. He wants to be highly regarded or respected. Adoration is a given for a Leo man but when he has Capricorn rising; he wants respect as well. 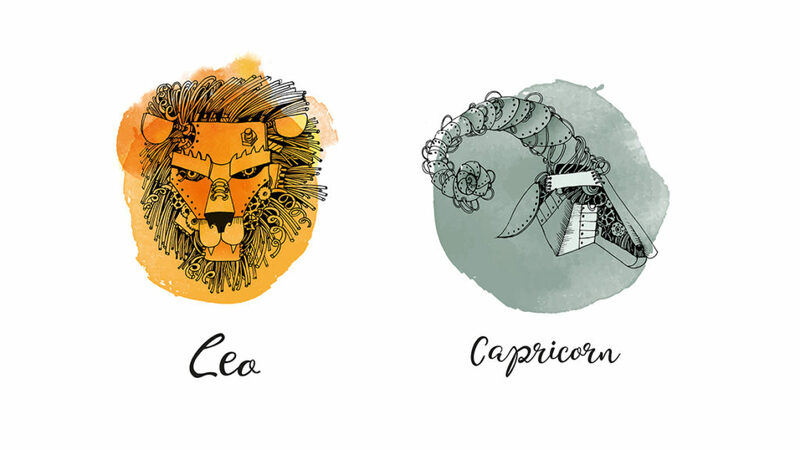 The Leo man with Capricorn rising is going to want a woman who is self assured, confident, successful, hard working, family-oriented, and someone who will shower him in affection and respect. He doesn’t mind working hard to make the finances stable but he typically wants a woman who is striving for success as well. It’s much better when both partners are working hard toward goals. If you’re a lazy couch potato type; he’s not going to want to spend too much time with you; if at all. He wants to be active, he wants to take charge, and he wants to make sure everything is as it should be. Truth and Justice is important to him and so he’ll expect his partner to be very loyal and trustworthy. Try to lie to him and he will pick up on it then you will be turned away. It’s not easy to get the love of this man because the Capricorn rising in him will make him proceed with caution which means taking his time in choosing the right person. It may make him seem rather finicky. He has to be very careful who he chooses as a partner so that he doesn’t end up hurt or supporting someone who isn’t getting up and supporting themselves; though typically he’d call it quits with someone like this. Want to get his attention ladies? Ask him for advice. He will LOVE giving you some. You don’t have to abide by anything he tells you if you are against it but let him talk. He’ll feel needed and important to you. Asking him for advice makes him feel as though you respect him enough to ask him for assistance even while you’re perfectly strong and able to think for yourself. What are the negatives to the Leo man with Capricorn rising? While they have some similar values and both want success with career/finances; they are actually not very much alike. Leo is normally really friendly and warm. When he has Capricorn rising though; things change. It makes him seem a bit less friendly and maybe harder to approach. He may come across as cold or reserved. Only the people that really know him and spend time with him see the Leo for who he is. Otherwise others; are not allowed to peer into him. The Capricorn rising side of him makes him a bit more reserved and private. When making plans with him; you may find frustrations when he cancels, delays, or changes the plans altogether. With the influence of Saturn; he could be rather moody and cold. He’ll be unable to open up and really talk to anyone including his partner. He feels self sufficient and won’t open up until he 100% trusts someone. The problem is; he has a hard time 100% trusting anyone. Many women who get with the Capricorn man complain about his reluctance to open up. 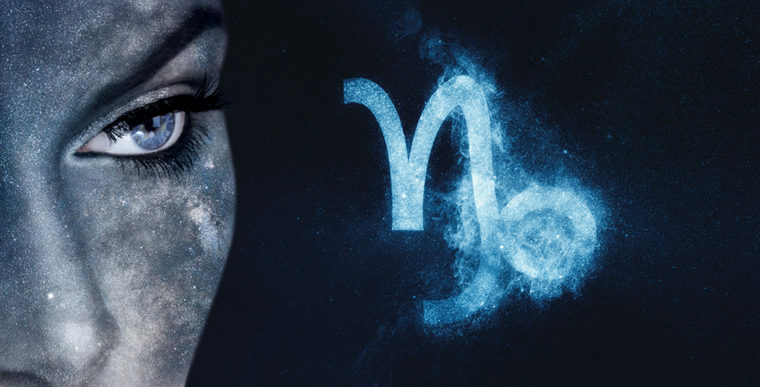 Leo man will open up to the woman he loves but having Capricorn rising may put a lid on that. 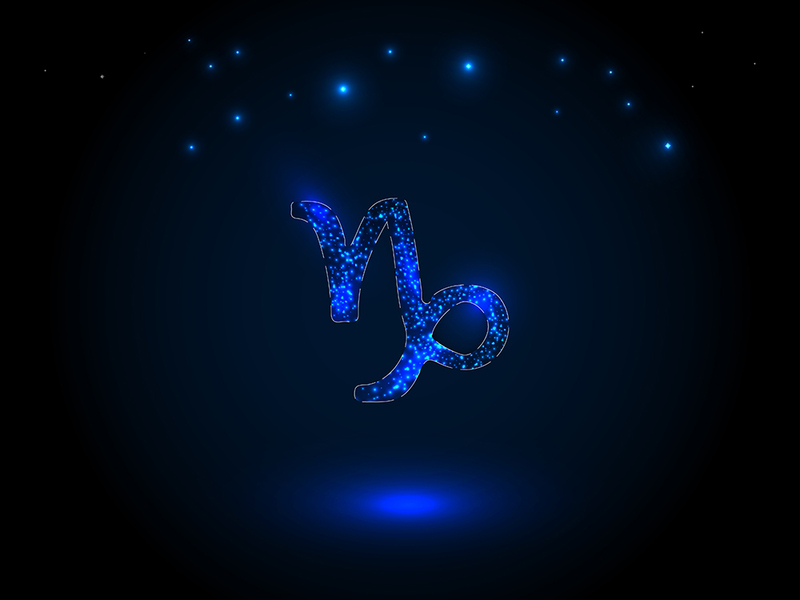 The Leo man with Capricorn rising is dependable when it comes to work, success, and career. He’ll be an excellent father when he has children but he may be a little hard on them with that Capricorn tendency. He’ll make for a very loyal partner when he finds the one woman that blows all other women away. He’s looking for someone who is nearly as perfect as he is and matches his values in life. He’ll want a woman who is strong, independent, all about him, truthful, and will make for a wonderfully feminine mother. He wants someone he can learn to relax with and enjoy spending time together. He does have flaw like every other man out there but his positive qualities make him very desirable and maybe the negatives can be worked on with the right loving woman. He’s not opposed to learning something new. PreviousPrevious post:The Leo Man with Gemini Rising; What Does This Mean? Next post:The Leo Man With Leo Rising: How Different Does This Make Him?